Drinking deep from the poisoned well in which the streams of doom, shoegaze, sludge and post-rock co-mingle, DrAlienSmith drowns the listener in slow motion, treacle-thick riffs. Atop distorted, detuned bass guitar and cavernous drums, surges of noise and haunting synths weave through the mix like ghosts. Under Songs, DrAlienSmith’s debut EP,is a stirring exercise in monolithic instrumental songcraft, densely atmospheric yet wonderfully accessible. DrAlienSmith’s debut EP, is a stirring exercise in monolithic instrumental songcraft, densely atmospheric yet wonderfully accessible. Drinking deep from the poisoned well in which the streams of doom, shoegaze, sludge and post-rock co-mingle, Under Songs drowns the listener in slow motion, treacle-thick riffs. Atop distorted, detuned bass guitar and cavernous drums, surges of noise and haunting synths weave through the mix like ghosts. 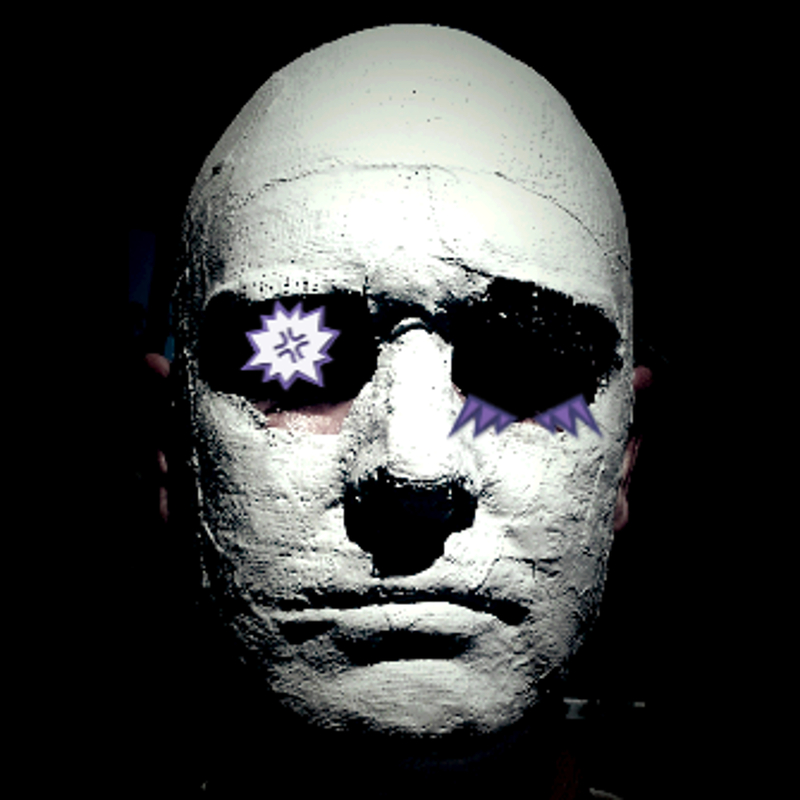 DrAlienSmith is Perth-based producer and musician Al Smith, whose former musical projects include Lux Mammoth (with Cat Hope), Matzal (with Steve Matzkov) and Smidirin (with James W.I.T. Smith). 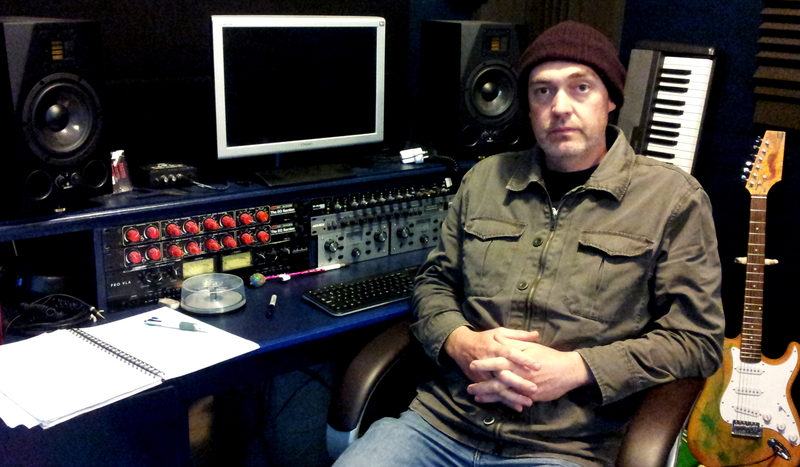 Smith spends most of his time mixing and mastering other people’s recordings at Bergerk! Studios, and over the last 15 years has worked with more than 300 bands, including The Devil Rides Out, Drowning Horse, Abbe May, Eleventh He Reaches London, Claim The Throne and Extortion as well as Hidden Shoal’s own Tangled Star. 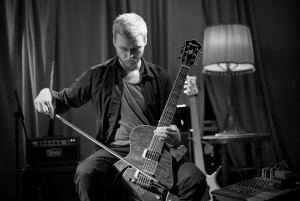 Written, performed and recorded over two years, Smith’s debut EP Under Songs is soundtrack music to dark and reflective moments; a melodic slow burn. Al Smith, working under his DrAlienSmith moniker, makes big music and this is no further evidenced than on the track ‘Guth and Zeno’ lifted from his debut EP Under Songs. The scope of this song is not simply due to its broad, monolothic, yet layered sonic palette but also extends to the temporal and almost geophysical landscape it generates. The shifts between cavernous interstellar terraforming and atmos-laden solitude and reflection are incredibly striking and make for an emotive listening experience. This is a story too big for words and a film too visual for image. Stunning stuff! For more streams, downloads and more info check out Kryshe’s profile here and DrAlienSmith’s here. 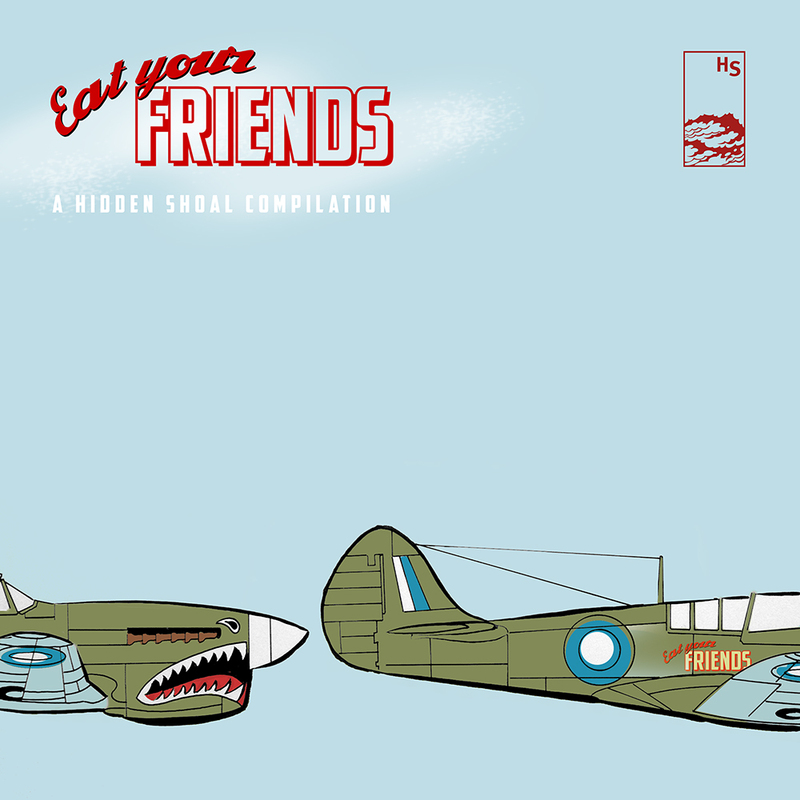 We have some very exciting news to share, with two new wonderful artists joining the Hidden Shoal family! Perth-based producer and musician Al Smith, working under the DrAlienSmith moniker, has signed a publishing deal for his brilliant 4 track EP Under Songs, a monolithic slab of doom/shoegaze/post-rock. Smith’s other life sees him mixing and mastering other people’s recordings at Bergerk! Studios, and over the last 15 years he’s worked with more than 300 bands, including The Devil Rides Out, Drowning Horse, Abbe May, Eleventh He Reaches London, Claim The Throne and Extortion, as well as Hidden Shoal’s own Tangled Star. Check out the EP and more on DrAlienSmith here. At the other end of the sonic spectrum and a hemisphere away we have Germany-based ambient experimental musician Kryshe (Christian Grothe). The stunning In Between EP will be released through Hidden Shoal on 25th September, as well as being added to the Hidden Shoal publishing catalogue. 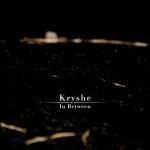 Kryshe’s exquisitely subtle and detailed ambient work is reminiscent of the collaborative work of Eno and Budd, as delicate yet assured melodies unfurl before being subjected to delicate manipulation. Read more about Kryshe here and be sure to sign up to the Hidden Shoal mailing list to be informed of the EP release. Both In Between and Under Songs will also join the Hidden Shoal licensing catalogue and be available for all film, tv, games and web projects. 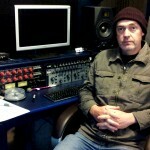 “Alan “DrAlien” Smith has worked for over fifteen years behind the mixing and mastering desks of his Bergerk! Studio in Perth, Australia, cooperating with many bands in the field of post rock, doom, sludge and shoegaze. This time he performs everything in first person and delivers his first solo album, four instrumental tracks for twenty minutes of entrancing weirdness. The songs are built on slow riffs of distorted, pitched and deeply effected bass guitar and that gives a heavy, odd sound to the album. It’s in some way evident that Smith is first of all a technician, and here he displays all his skills in crafting atmospheric sounds, shaping complex layers of effects and putting on tons of noise. The bass is what impresses the most: with vowel-like filters (“Connective Tissue”), biting distortions (“Endo Turn”), enormous fuzzes (“Underslung”) and dreampop delays (“Guth and Zeno”) there seem to be no limits in Smith’s will of experimentation with the instrument. 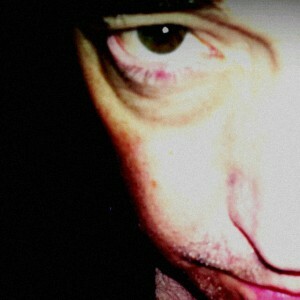 A vein of industrial can also be noticed in the noises that haunt these tracks, most of all the final one, “Endo Turn”. “After producing and mixing albums for the likes of the Devil Rides Out, Miles Away, Extortion, Drowning Horse, Abbe May and hundreds of others Dr Alien Smith has gone out on his own to produce his debut EP The EP features four melodic and atmospheric instrumental songs. 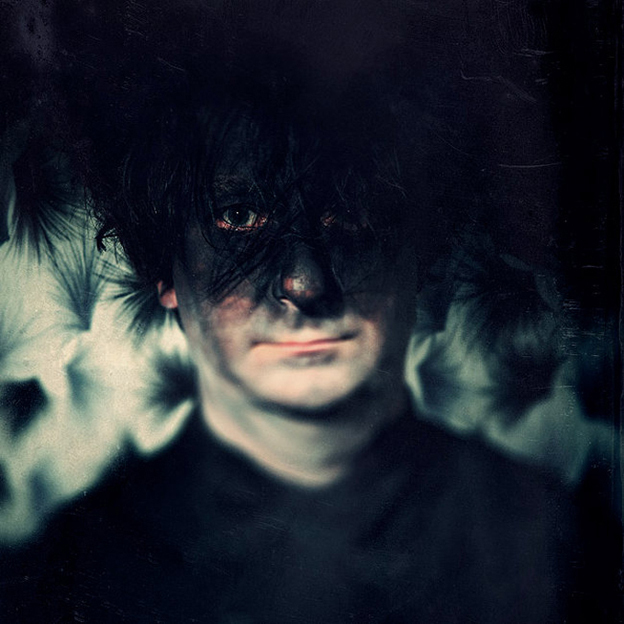 Not surprisingly given his wide range of music he’s previously worked with the music covers a wide range of elements including Post Rock/Metal, Shoegaze, and Experimental electronica. This makes for a sensational journey of sounds and emotions held in with a thick atmosphere! The EP blasts open with a solid wall of sound full of distorted progressive metal with Under Slung. The music creates a vivid surrounding atmosphere while also having thrashing tunes that will get your head thumping. Guthrie and Zeno sounds like Ride crossed with Ministry. There is a thick shoe gazer atmosphere that it amplified with a hard hitting riffs. Connective tissue takes things even heavier and rougher. Dreading through with a low distorting sounds the track paints a vividly bleak picture full of darkness and grit. The EP closes with the chilling eerie Endo Turn. Taking on a more industrial drone feel the song gives the feel as if you are strolling through an industrial wasteland not unlike the beginning of the film Erasurehead! “Under Songs is the debut EP from Perth based musician DrAlienSmith, who combines several different styles and makes a style of music that’s all his own. Slow, fuzzed out sludgy guitars open up the EP with Underslung, the slow,repetitive nature of the riffs combined with the huge sound creating a really cathartic feeling, the sound resonating deeply throughout your head. Repetitive, rhythmic drums add to the meditative feeling, while synths float beautifully in the background, adding a degree of melody to the fuzzed out sound, which manages to be as relaxing as it is heavy.It’s a great, albeit short opener for the EP. Second track Guth and Zeno begins with noise and experiments, before more melancholic sludgy guitar lines come in, really building up a good atmosphere, with more swirling synths, and the noises sounding like gentle howls, its somewhat more unsettling than the opener, but just as engaging, with great use of dynamics and effects throughout, my favourite track from the release. Connective Tissue shows DrAlienSmith has more experiments up his sleeve with twisted lead guitars weaving their way around, surrounded by more sludgy riffs, and unsettling ambient noises providing an atmospheric backdrop. The layers and layers of guitar really make the sound thick and all encompassing, and that can be said for all these first three tracks. Endo Turn closes the release, with industrial sounding dark ambient, strange electronic noises, and twisted de-tuned lead guitar creating a disturbing atmosphere. With creepy wirey sounding bass coming in, alongside the incoming heavy guitars, which take much more of a backseat than on the rest of the release, this is just one weird as hell experiment with dark and gloomy sounds, but it really works. DrAlienSmith’s music is available for licensing (master & sync cleared) through Hidden Shoal. Please contact us with some basic details about your project and the track(s) you wish to use and we’ll be sure to get back to you straight away.